The Price is Wrong | Movies On UP! 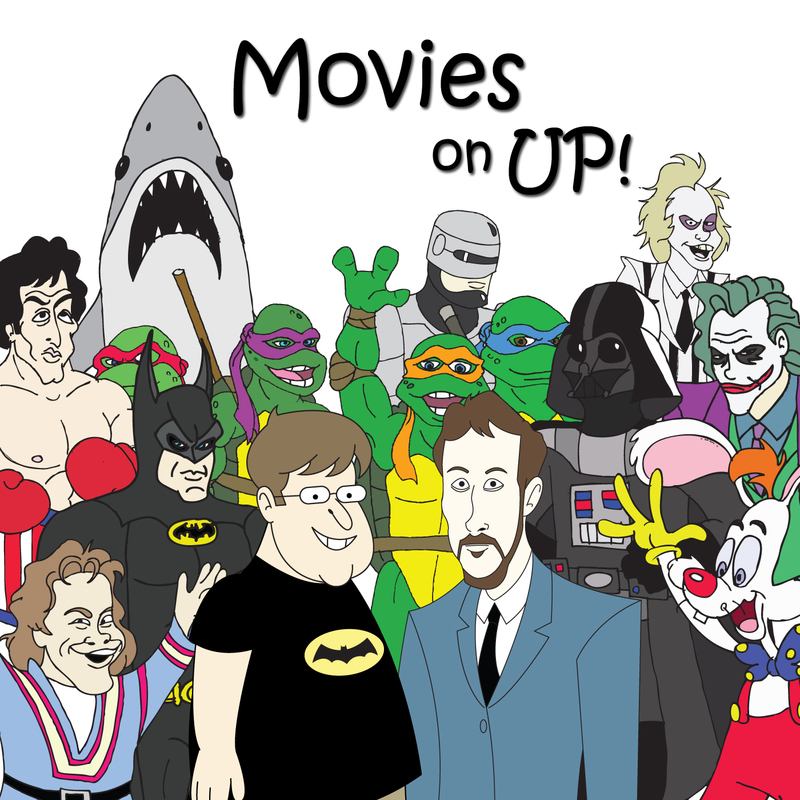 Because I couldn’t get “Favorite Video Game Movies” past Dave as a show idea, in honor of Pixels invading the cineplex, we give to you our favorite Adam Sandler movies. You’re welcome.